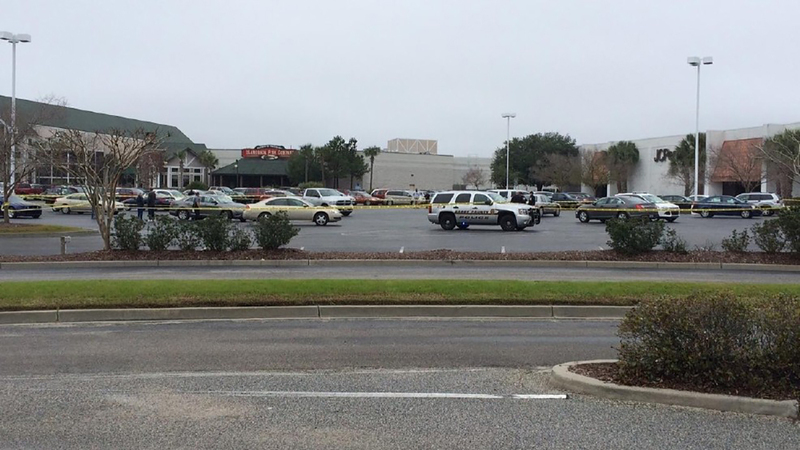 MYRTLE BEACH, SC -- A 78-year-old woman was shot and killed while sitting in a car at the Myrtle Beach mall Friday afternoon, according to Lt. Raul Denis, with Horry County police. "We are treating this as a homicide and are waiting for the Horry County coroner to give us the cause of death," Denis added. Luther Wells, the victim's son-in-law, said they were inside the mall shopping for the woman's birthday, which is Saturday.